Let’s be honest, all pizza is good pizza, and I’m being serious when I say that I’ve never met a pizza I didn’t like. 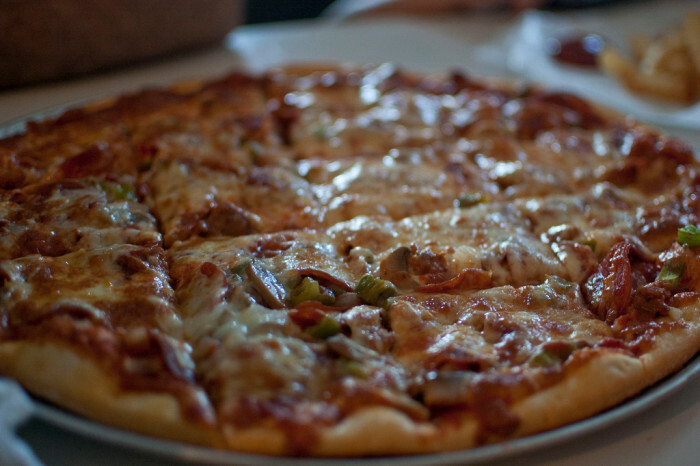 But, these 10 pizza places are the tried-and-true best in Iowa. 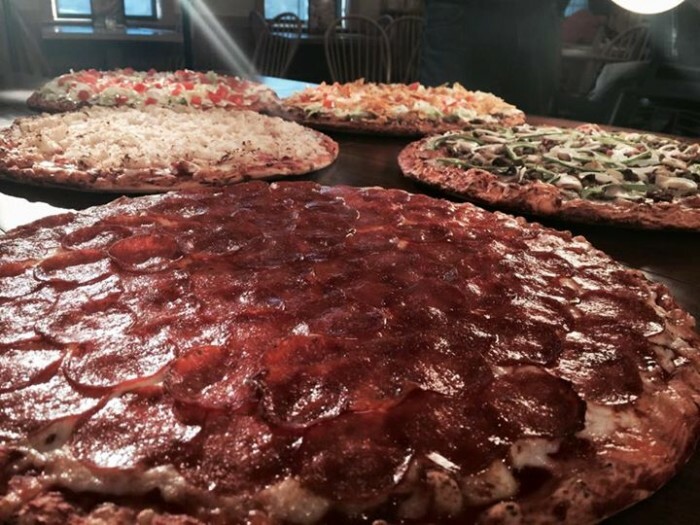 These pictures will give you a snack attack, so don’t blame me if you go driving across the state to devour these delicious pizzas. You have been warned! 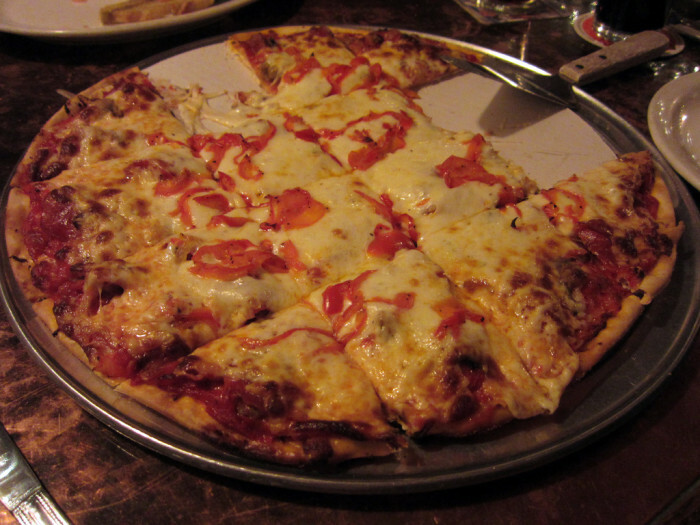 Wig & Pen Pizza Pub in Coralville was recently ranked the number one best pizza in Iowa by Thrillist. There are also Wig & Pens in Iowa City and the Ankeny/Des Moines area. 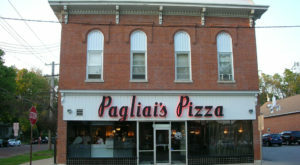 Pagliai's Pizza is an authentic Italian pizza place that uses fresh vegetables and organic meat, so it's no surprise their delicious pizza is some of the most famous in Iowa. 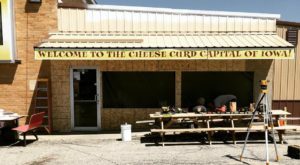 They have locations in Grinnell and Johnston. The infamous Fongs Pizza in Ankeny is known not only for their delicious pizza but for their eccentric decor. The restaurant used to be a Chinese restaurant, but the new owner never changed the decor when he turned it into a pizza place. Happy Joe's is a small chain restaurant in the Midwest. 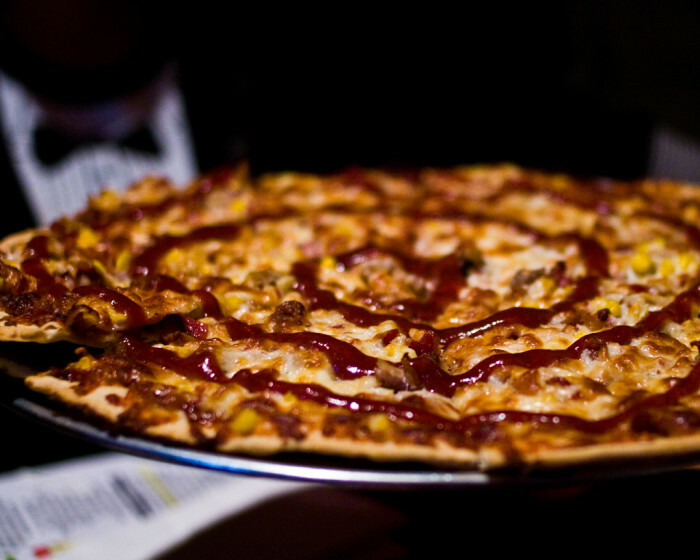 They have all different types of pizza with any topping imaginable - they even claim to have created the Taco Pizza. 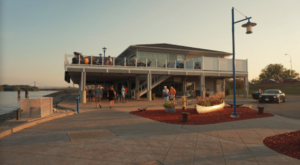 There are many locations in Iowa, some include: Pella, Dubuque, Coralville, Bettendorf, Cedar Rapids, Urbandale and Davenport. Breadeaux's Pizza touts themselves as the original French crust, so French crust lovers, look no further. 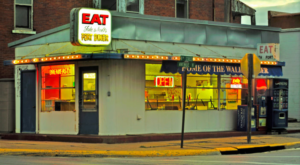 This small, popular chain has many locations in Iowa, including: Jefferson, Hampton, Altoona and Clear Lake. 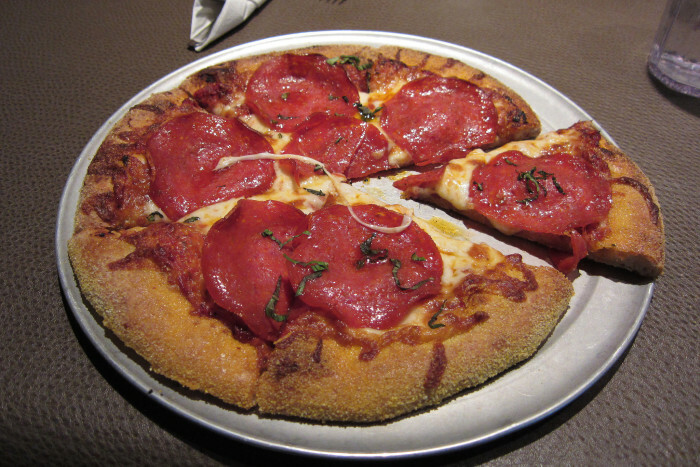 Mondo's in Coralville is a sports cafe but they have delicious pizza. 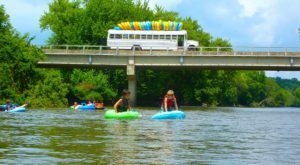 Next time you are in the area, check it out, it's a really cool place, and they have something for everyone. 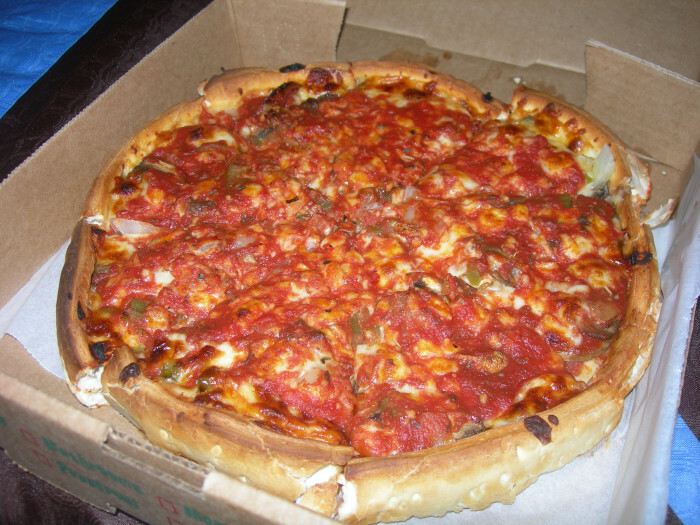 Pusateri's in Dubuque makes a heavenly Chicago deep dish style pizza. 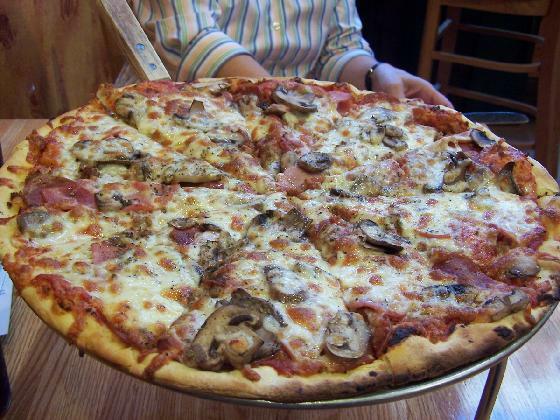 One or two slices of this thick pizza pie and you're out. 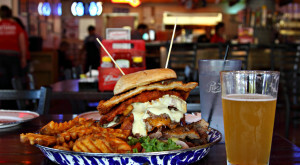 They also make other delicious dishes like: pasta, burgers, steak, seafood and more. Scornovaccos Pizza in Des Moines has some pretty delicious pizza and they even let you design your own pizza! 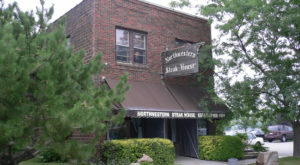 Sfumato Pizza in Alton has some seriously yummy pizza and it's all cooked in an authentic Italian brick oven. 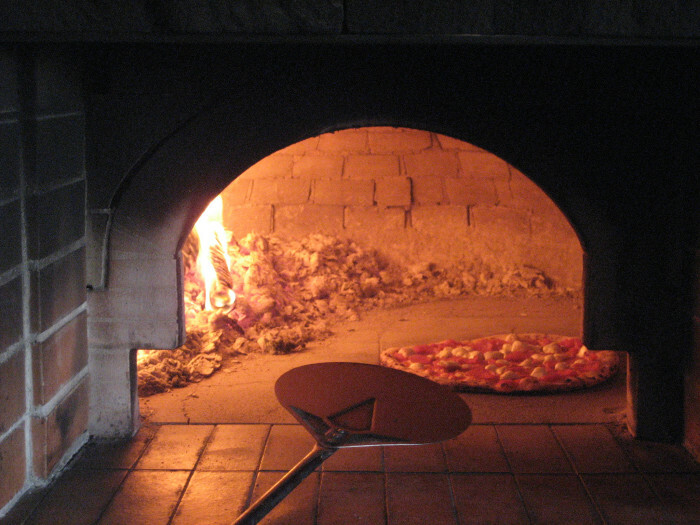 They are especially popular for their healthy Neapolitan pizza which uses all natural ingredients. 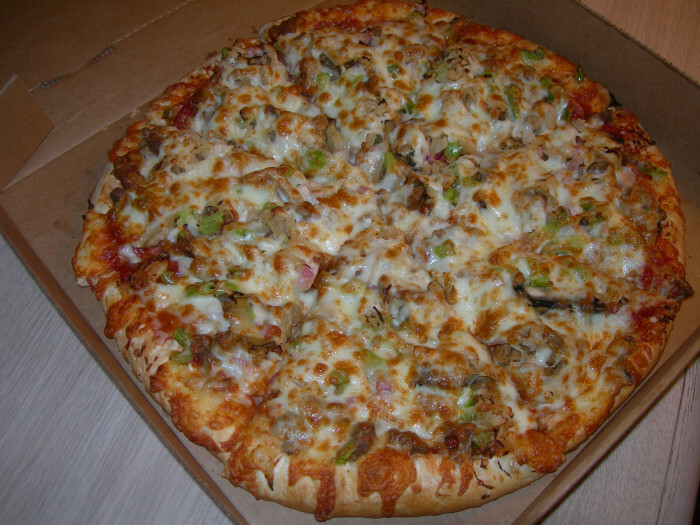 Manna Java World Cafe in Dubuque has more than just pizza but their pizza is a very popular dish, especially since it's made with fresh ingredients. And to complete the trip, visit their bakery. One word: Yum. 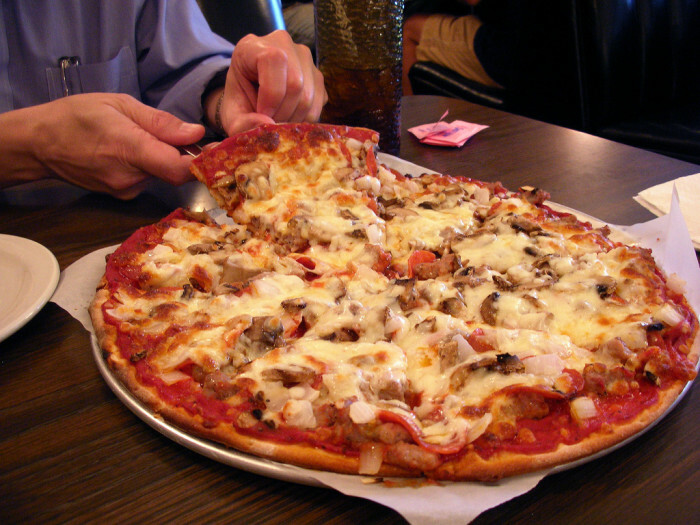 What are some more delicious pizza places in Iowa? 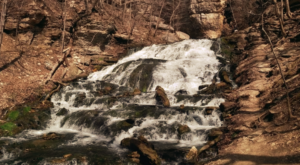 Share your favorites with us! Michaela is a born and raised Iowan. 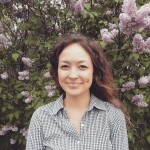 She writes for a newspaper by day, and writes content for websites by night. In her spare time, she enjoys reading a good book, or just binge watching Netflix.